Learned societies and other smaller publishers find themselves at a crossroads, struggling to understand how to adapt to the changing needs of academia in the face of flat or falling revenue opportunities. What can publishers do to understand how to adapt to the new digital realities and continue to stay relevant in the 21st Century? The answer is Business Intelligence (BI). Why is BI so vital, not just to publishers but to all businesses? Take an example that we’re all familiar with, the humble ice cream truck. 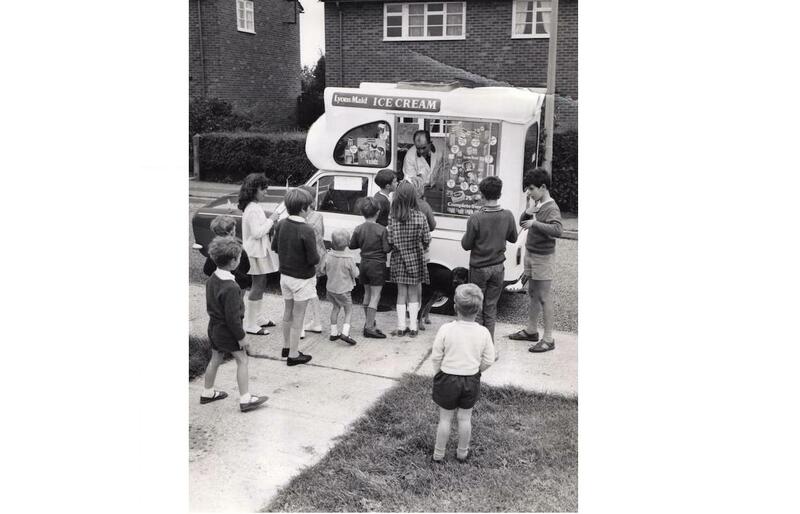 What type of insight would the hopeful ice cream van driver need to have when choosing a neighborhood in which to sell? Primarily, he would need to know if there was indeed a customer base – it would be difficult to sell ice cream in a neighborhood where there were no children.